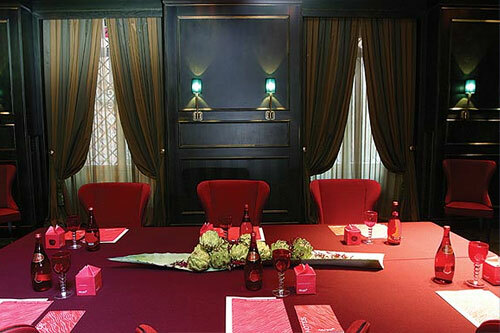 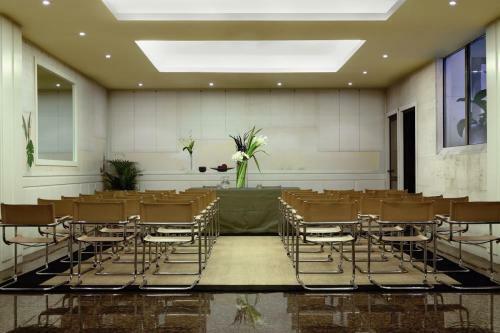 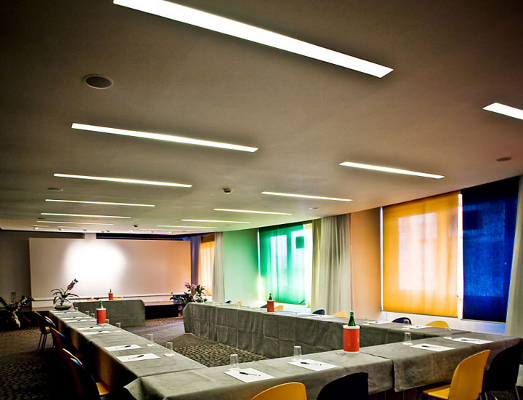 Proposal for a meeting in design hotel in Rome with 2 original and totally “Italy style” activities. 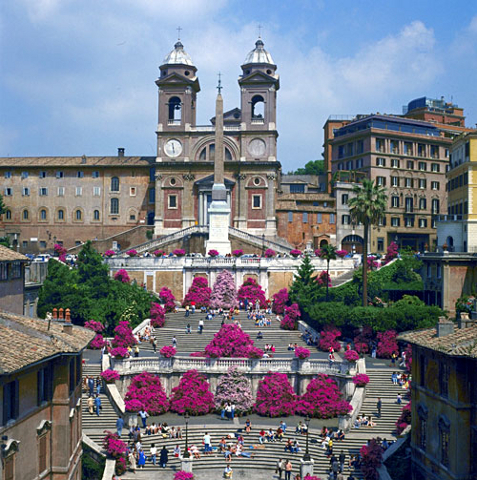 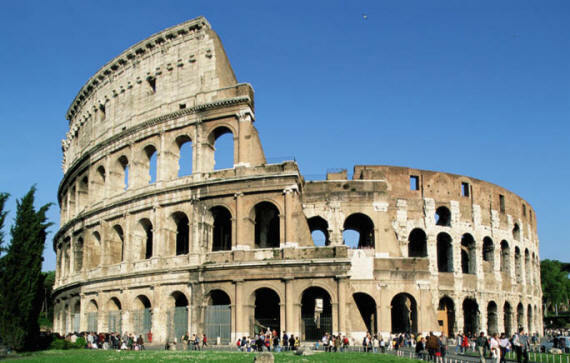 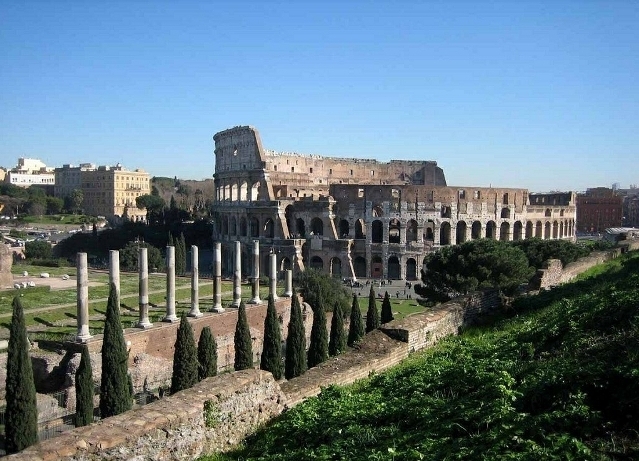 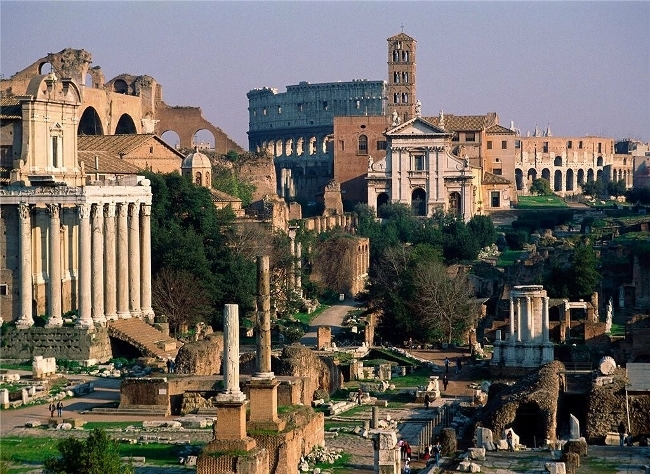 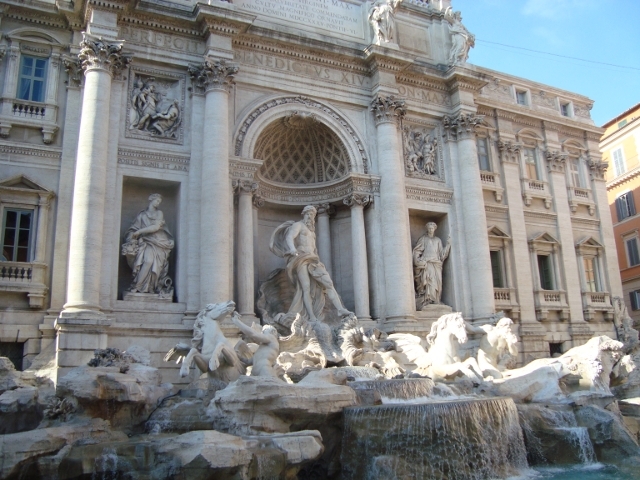 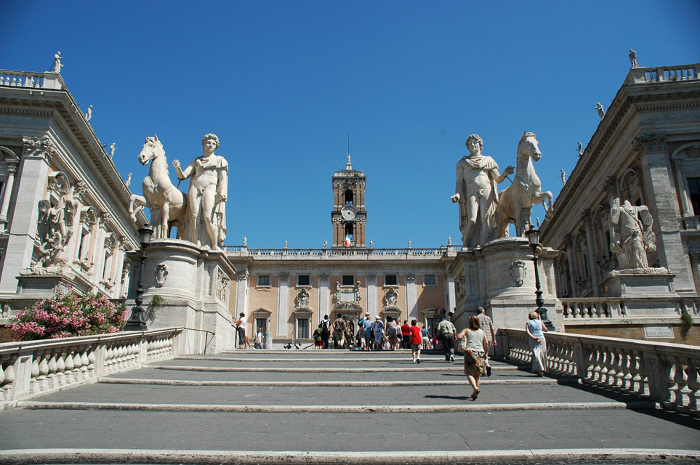 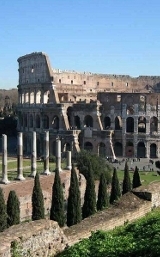 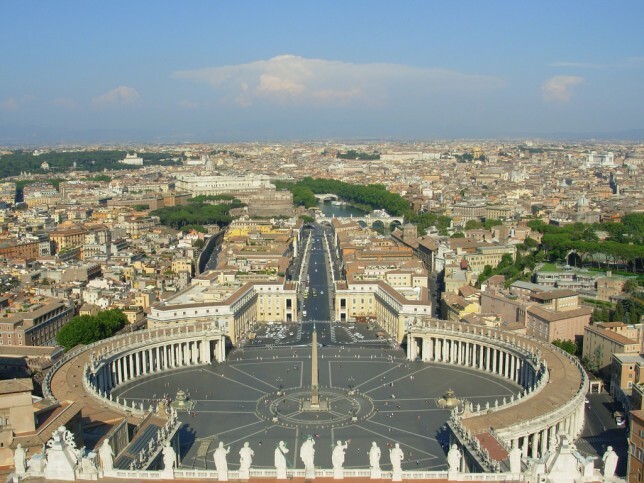 Roman Holidays tour: Rome has provided the backdrop for more movies than almost any other city. 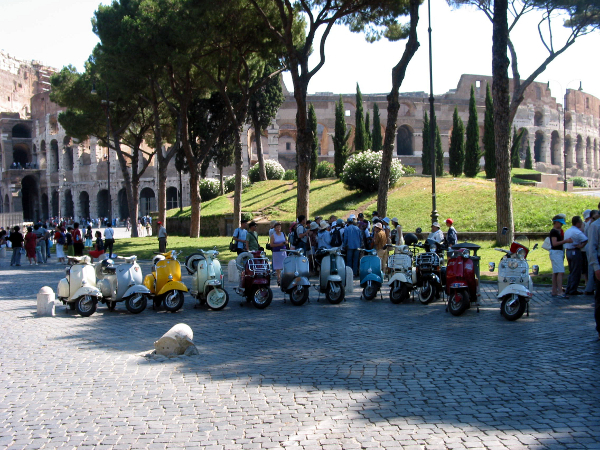 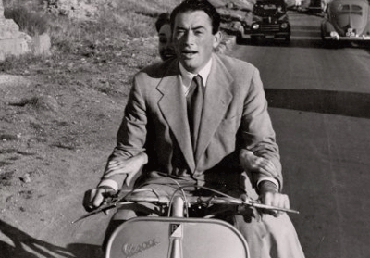 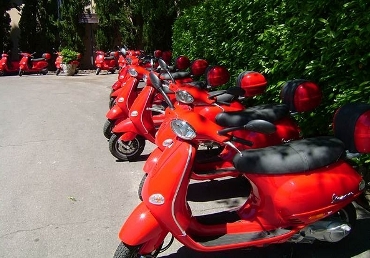 Guests will enjoy a tour on board of Vespas on the main locations of the legendary William Wyler’s Roman Holiday with Audrey Hepburn and Gregory Peck. 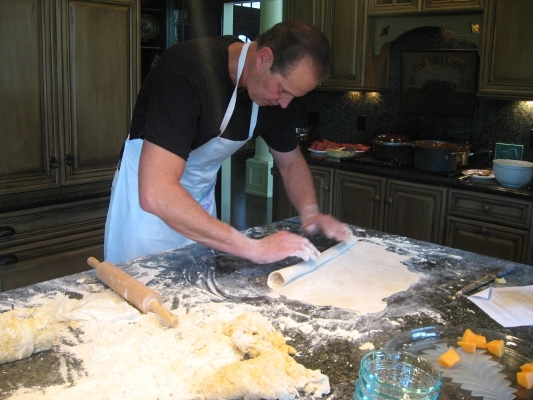 Cooking course: guests will learn how to prepare typical italian dishes, like pizza or pasta and then will make themselves; the best team will win a prize and then the group will eat their own specialities!